17 | March | 2012 | Watts Up With That? 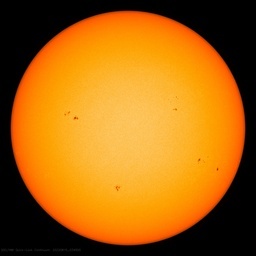 March 17, 2012 in Arctic, Astronomy, Citizen science, Sea ice. March 17, 2012 in Alarmism, Education, Educational opportunity. March 17, 2012 in Book Review, Michael E. Mann.